There are many women who constantly experience aches and pains that they try to overlook because of being caught up with whatever they are doing or too busy to notice. A woman should know that minor pains that are constant could be a sign of something serious. Millions of women out there don’t always stop to listen to what their body is saying and end up suffering adverse consequences later. * Stomach ache and discomfort. You can easily pass off these feelings as having a sensitive stomach or as a reaction to something that you have eaten but if you are already suffering from them regularly, you should make an appointment with your doctor for an evaluation. This could be a sign that you have irritable bowel syndrome (IBS), ulcers, gallbladder, or pancreatic disease. Many doctors recommend fiber supplements for IBS. An extensive work up should be done by your Doctor before the diagnosis of IBS is ma.de. * Pains in the head or neck area. This happens due to stress in the majority of situations This can indicate that you are suffering high blood pressure, aneurysms, or even different types of cancers in the neck area or head. This could be the precursor of stroke or other vascular abnormality. * Painful periods. Monthly painful periods could indicate that a woman has endometriosis. Many women think that this is just a normal condition, but this is not at all true. If the medications that you take don’t help alleviate the pain, visit your doctor to find out if you have endometriosis. In this condition, women experience severe pain due to the accumulation of misplaced endometrial tissue on the tubes, ovaries, and bowel. It can lead to infertility and chronic pain if not treated. What you need to do is to consult a doctor that can diagnose and give you medications for your condition. * A pain on the right side of the body. This could suggest the presence of gall stones. These are solid collections of cholesterol or calcium that build up in a sac under the liver or the gall bladder. They can cause blockage in your digestive system and leads to severe pain. A treatment for this is to remove the stones surgically. * Sharp back pain. This could be due to bad posture and vertebral problems. It has a direct impact on your work and daily schedule and could lead to complications later on. The aches and pains are not the only problems that women should notice. Experts also advise to never ignore petty things like fatigue, shortness of breath, or having blood in your urine. Every time you encounter an abnormality in your health, talk to your doctor immediately. WHY BUILD YOUR EMAIL ADDRESS DATABASE? A New Manchester Kit (Season 09/10)??? The Best Moment Of My Life Perhaps!!! Make Your Pc Faster, Guaranteed. Is Day Trading Right For You? Hide whole partition of HDD !!! How Do I Choose Where to Shop Online? KEY Kaspersky Until December 09 !! Transfers - Your view: Real ruining football? 10 Proven Tips To Get What You Want! How To Teach Foreigners To Speak English??? 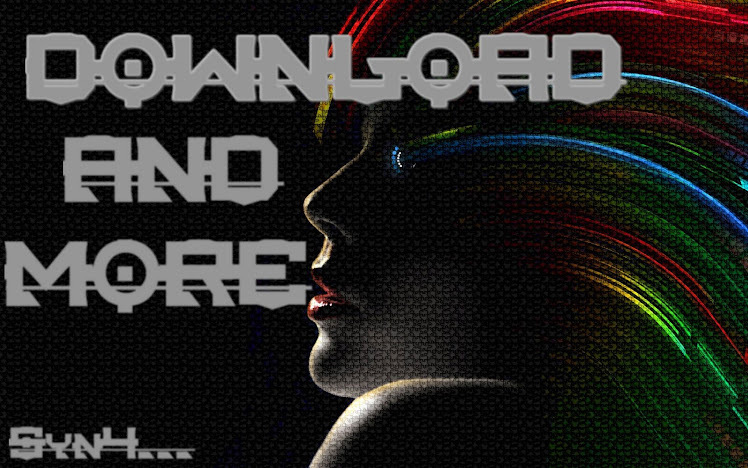 Download And More.Managed by Syn4. Powered by Blogger.